Pursue your writing dreams in 2019 with COMPEL’s free blogging webinar! 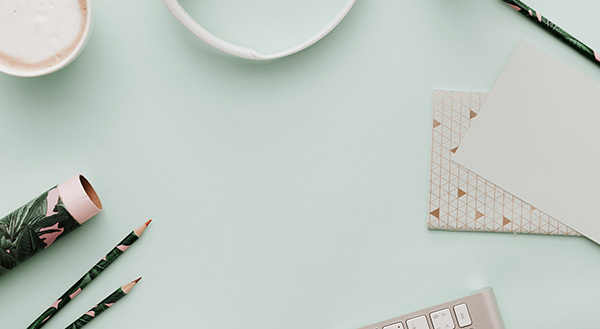 Sign up for our free webinar on WordPress, called “Blogging Basics: What You Need to Know.” This webinar will help answer all your questions and get you closer to your blogging goals! To gain access to this free, invaluable blogging webinar just enter your name and email in the form below! In 2005, I felt God calling me to write. I needed a way to share the messages God was laying on my heart, but I wasn’t sure how. It was around that same time when the blogging world started becoming more and more popular and I decided I should start a blog. But can I confess something? I didn’t really understand what a blog was. I had created a website to promote myself as a speaker, but it was not a place I could write freely or build a following. So, because of my lack of knowledge about blogging, I hired an inexpensive web designer, had them create a simple blog site for me, created a few graphics and started writing. But unfortunately, each day seemed to bring on new technical frustrations and questions, at times squelching my enthusiasm to write and making me doubt if blogging was really meant for me. Questions like…. Should I have used one version of WordPress over another? What are the differences? How do I host my blog on a server? What are plug-ins? Why can’t I get my post to look right? What template looks most professional? What are SEO key words? Do I need to have ads and how do I get them? Why do I even want to write when I’m not even sure if anyone is reading my words? How do I set up an email subscription list and how do I get blog followers? And many more. Sometimes I felt so overwhelmed with questions, lack of knowledge, and the confusion of learning how to use WordPress that I felt paralyzed. Can you relate? Oh, how I wish I had had the help of COMPEL Training way back then! At COMPEL Training, there is a course in the Course Library called “Blogging from A to Z.” This course has 3 sections which includes seventeen 30-60 minute lessons on how to get started blogging — from beginner’s information to the more advanced aspects of blogging. My rookie blogger experience would have been so much easier and enjoyable if this course had been available at the time I began! 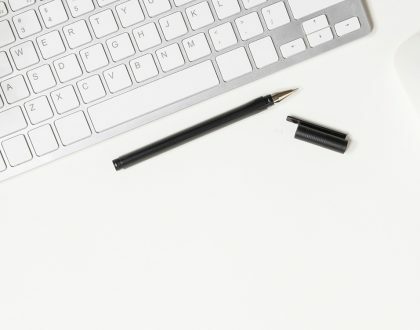 If you feel called to be a blogger but are not sure where to start, or if you are already blogging but want to learn about more advanced techniques as well as how to improve your writing and reach overall, then this course is for you. To give you a taste of the value of this course, we are offering the free one-hour teaching mentioned above which is an introduction to WordPress for writers, called Blogging Basics: What You Need to Know. This lesson offers foundational ideas and instruction and can breathe hope into the hard places you’re struggling with as a beginning blogger or as a writer who longs to share her experiences, knowledge and wisdom in a private, unique space. Eryn Lynum, web designer, published author and blogger, created this exclusive lesson for COMPEL because she knows the difficulties of getting our blogging dreams off the ground. She has a love for writing and a passion for WordPress, both of which led to her desire to help others in their blogging journeys. She longed to come alongside other writers, help them get their writing out there and remove the obstacles standing in the way of them pursuing their dreams. If you’re ready to join COMPEL Training and gain access to all the content in the Course Library, click here.